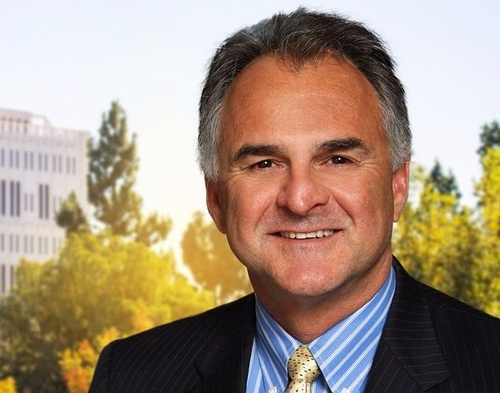 Join Cal State Fullerton President Fram Virjee as he discusses the university’s future on how to create a learning environment that encourages both academic success and community. In addition, President Virjee will discuss how his experiences as a first generation college graduate, lawyer and international philanthropist have contributed to his passion for learning and academic advancement. 7:00 p.m. to 8:45 p.m.